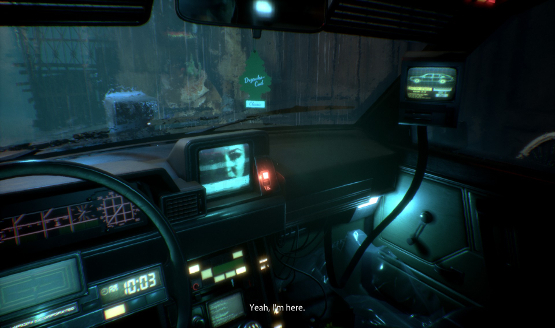 Cyberpunk is all the rage these days and if you want a bit of horror and mystery in the mix look no further than Observer. This psychological horror game will be free on July 11th via Twitch Prime. Terrifying experiences will be just a crown click away. Remember, Limited Run games puts no cap on the number of games you can order so buy as many as you want. While some people are annoyed at this for fear of scalpers, Limited Run has never wanted to stop people from buying games as they desire. For instance, if two gamers live together they should each be able to buy their own copy, despite these products being shipped to the same address. If that means scalpers have a shot, so be it. And remember, Limited Run games is limited because they’re a small business. If they could make more, they would. With that in mind there are only 4,000 copies of this game available worldwide and at the time of this post only 8% of their inventory remains. Better get to it! But like I said, you can always get a free digital copy later this week. 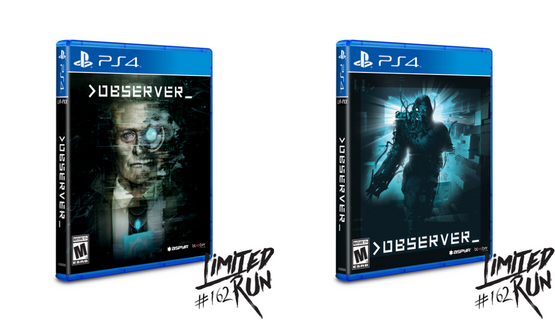 Observer was originally released on August 15th, 2017 and is currently available on PS4, Xbox One, Windows, Mac, and Linux. Not sure if the game is for you? Read out review here.